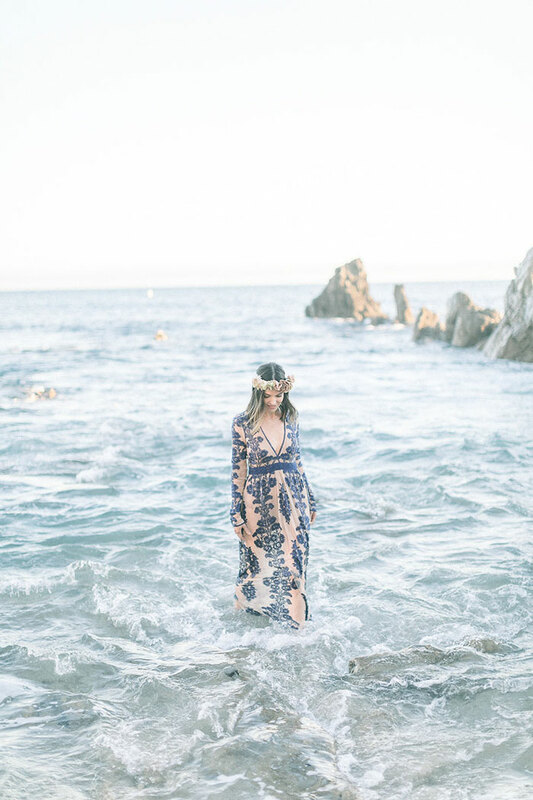 When it comes to planning a luxe beach elopement, Australia is clearly the ultimate destination! The beauty of Perth inspired dream team Kirsten Siviour Photography and Rose and Beau to create this unbelievably dreamy coastal shoot that looks like it should be captured on canvas. 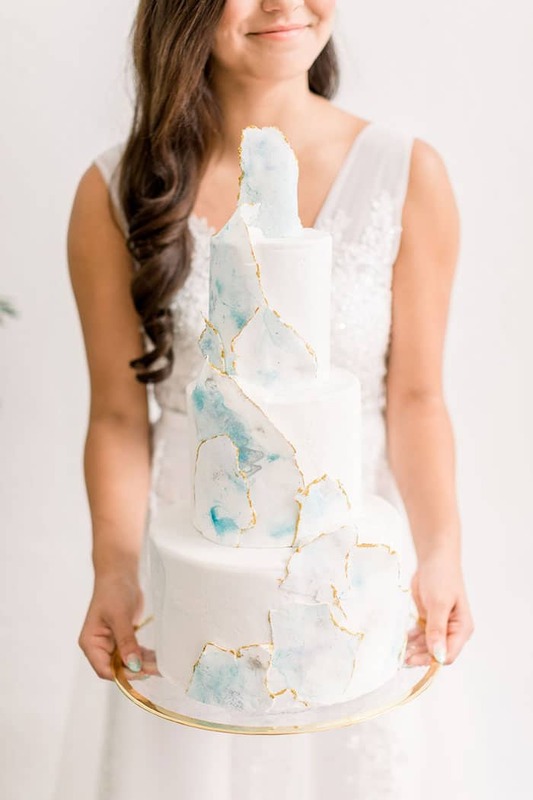 When it comes to incredible color schemes, the moody blue and airy white palette of this Bay Area editorial shoot is as gorgeous as they come! 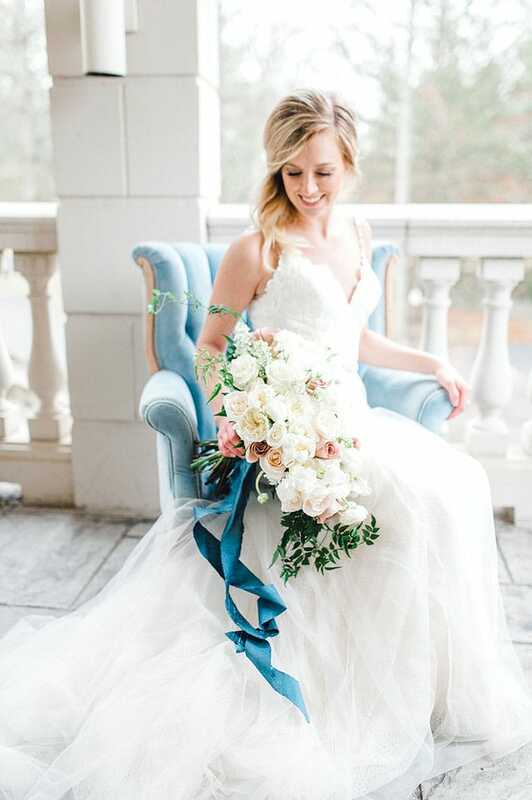 Ashley Baumgartner used film to perfectly capture the dreamy tones of this artistically inspired shoot, with incredible flower arrangements from Alicia Voelker Design. Creative event space, The GALA, offered a light and open backdrop to showcase this unique and utterly gorgeous design inspiration! 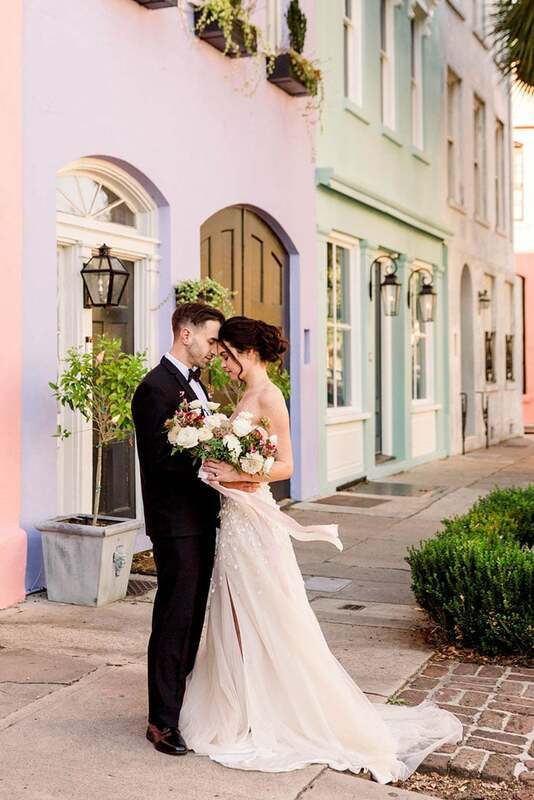 The pastel romance and Charleston charm of South Carolina is on full display in this dreamy destination elopement! Alexia and Ryan fell in love with the beautiful city backdrop for their intimate wedding day on the cobblestone streets and Spanish-moss hung walks of Charleston. 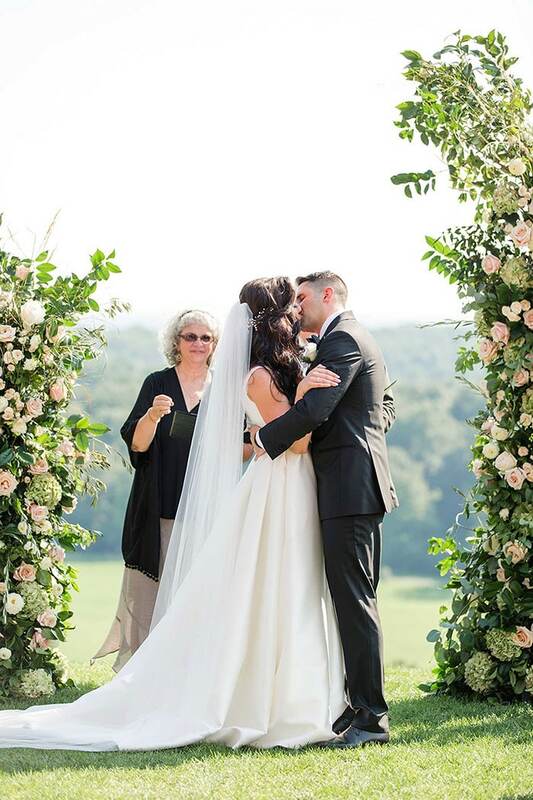 Danielle Harris Photography and Bridget Davis Events made sure that every moment of this sweet elopement was a dream come true!